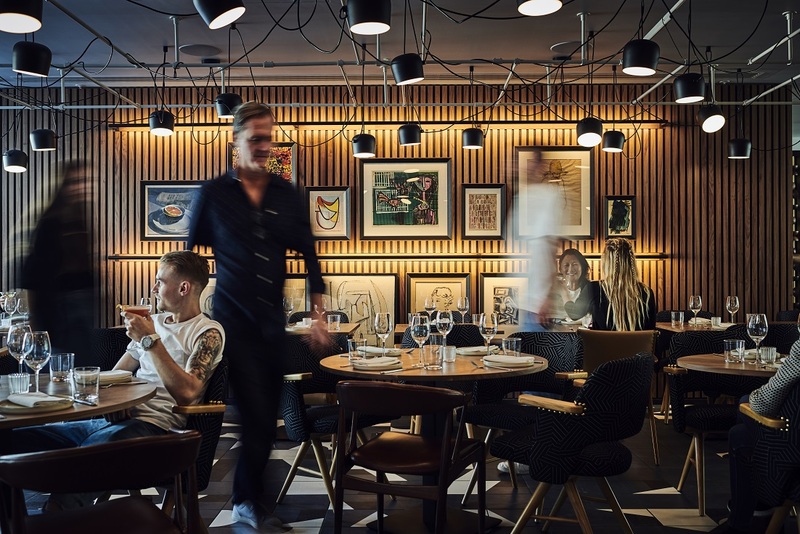 See in the New Year in at Bankside Hotel's Art Yard Bar & Kitchen. This New Year’s Eve the head chef Lee Streeton has designed an exquisite set menu showcasing the very best ingredients available. Alongside this their head of wine, Clover Sykes has curated a flight of wine to complement each dish. All you need to do on the night is pace yourself for the midnight toast of Louis Roederer brut NV.